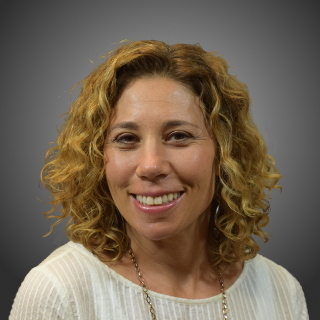 DRI Welcomes Shawna Rosner for Legal Solutions Group - Direct Recruiters Inc. Direct Recruiters, Inc. (DRI), Executive Search, is pleased to announce that Shawna Rosner has joined their team as Director Legal Solutions Group. Direct Recruiters has been in business for over 35 years, providing customized employment solutions for clients, working in over 25 vertical markets. The new addition of Shawna leading Direct Recruiters Legal Solutions Group working directly with Managing Partner, Robert Cohn, further expands Direct Recruiters’ ability to serve existing clients across our vertical markets. Direct Recruiters Legal Solutions provides retained, contingency, and temporary legal solutions for both law firms and legal departments, finding top-talent in roles from Senior Partner to Administration. Shawna combines over 24 years as an attorney, 15 years as a career coach as well as 7 years of recruiting experience, bringing a comprehensive skill set to the legal recruiting market. She is uniquely positioned to help clients secure the best legal candidates to fit their short and long-term needs. Shawna graduated from Tulane University with a bachelor’s degree in political science in 1991. She graduated from The John Marshall Law School in 1994. Shawna went on to obtain a Master’s in Counseling from John Carroll University in 2003 with a focus on counseling lawyers with their career progression. Contact Shawna Rosner at 440-971-1192 / srosner@directrecruiters.com or connect with her on LinkedIn https://www.linkedin.com/in/shawnarosner.